In conjunction with the 30th anniversary of New Wine, this book is a celebration of all the work of the New Wine family, from summer conferences to New Wine network churches, and both within the UK and across the world. With first-hand content from the Pytches and Coles who saw the New Wine story from the beginning, the book follows the journey of the movement from its origins, through its current work and focus, and ends with a brief look at New Wine’s dreams for the near future. 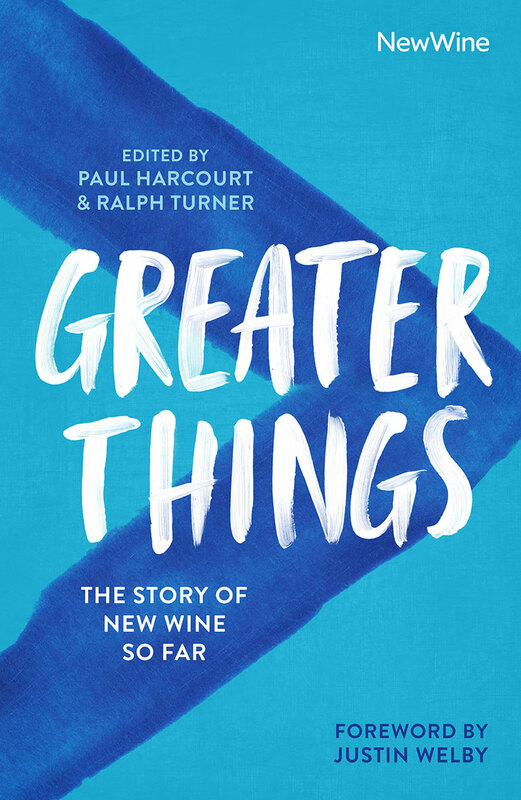 Compiled of chapters from a number of people involved in New Wine, the book includes content from leaders and movements which have sprung out of New Wine, such as Soul Survivor’s Mike Pilavachi and worship leaders Matt Redman and Tim Hughes. 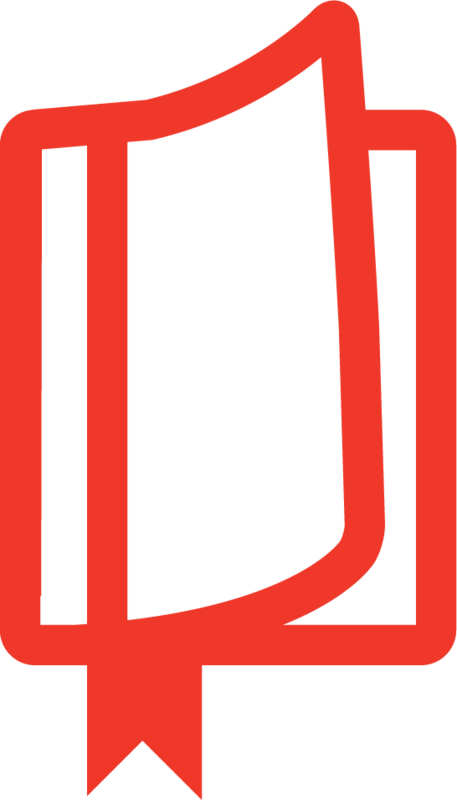 These chapters provide an opportunity to hear the story directly from the people most involved in the movement: the challenges they've faced, the lessons they've learned, and the blessings they've seen over the years.